Provide comfort for the family of Richard Forbes with a meaningful gesture of sympathy. 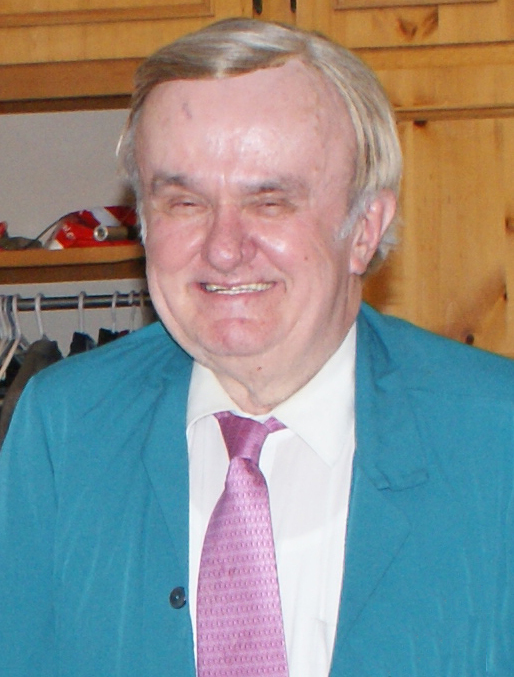 Passed away at Avalon Care Centre on Thursday, March 14, 2019 in his 72nd year. 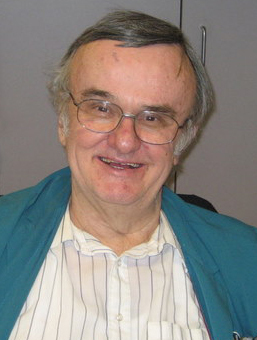 Son of the late Catherine and Albert Forbes. Brother of Nancy Fairchild (Bruce). Uncle to Robert, Kathaleen and John. Good friend of Joanne. 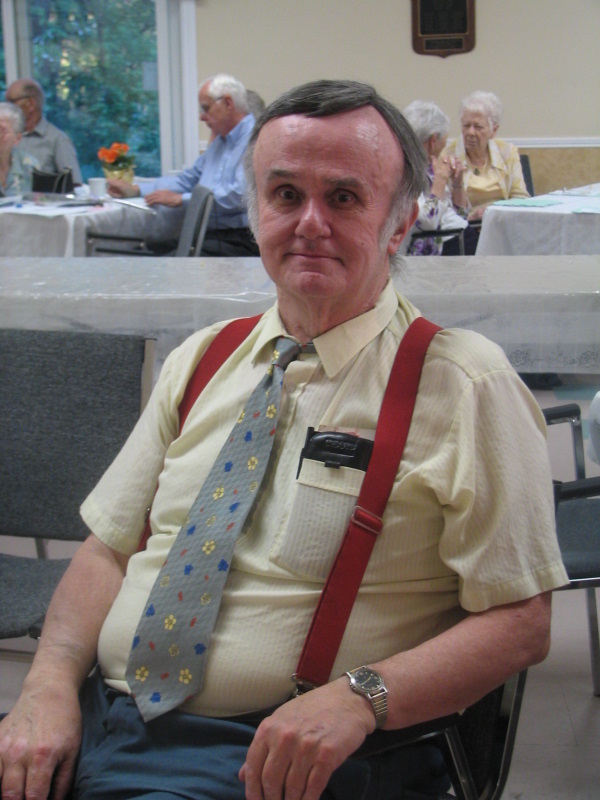 He will be dearly missed by his friends at the Headwaters Hospital Auxiliary where he volunteered from 2000 to 2013. 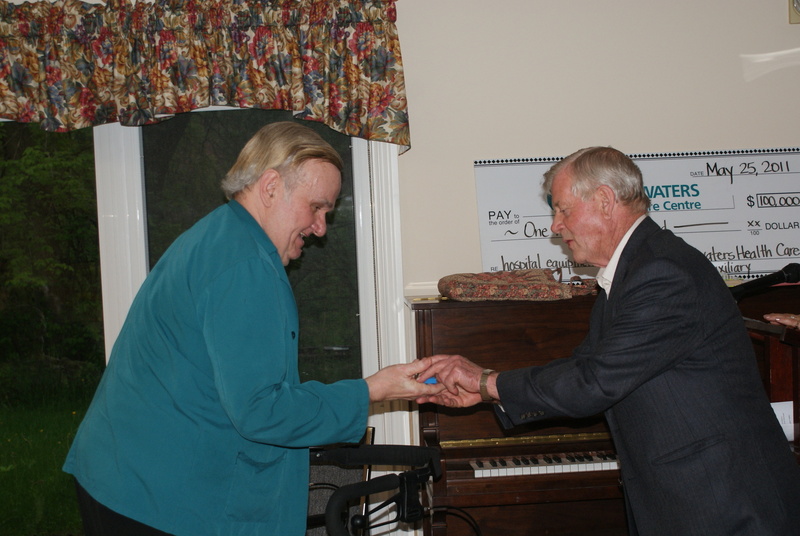 After Richard became a resident of Avalon Long Term Care he continued to volunteered at the residence. Friends may call at the Dods & McNair Funeral Home, Chapel & Reception Centre, 21 First St., Orangeville, on Friday, March 22, 2019 at10:00 a.m. for Visitation and Service at 11:00 a.m. with refreshments following. Provide comfort for the family of Richard Forbes by sending flowers.